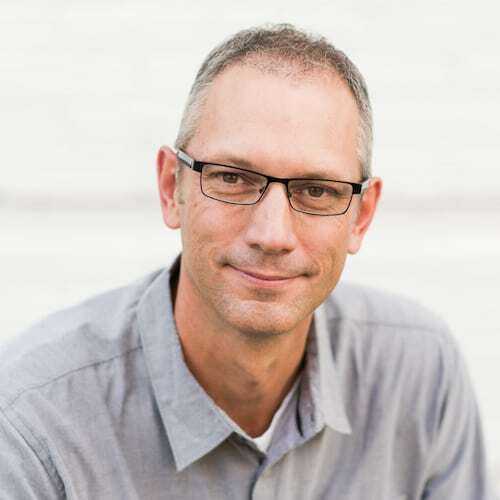 Mark Vroegop (MDiv, Grand Rapids Theological Seminary) is lead pastor of College Park Church in Indianapolis, Indiana. He is a trustee at Cedarville University, Council member of The Gospel Coalition, contributor to 15 Things Seminary Couldn’t Teach Me, and author of Dark Clouds, Deep Mercy: Discovering the Grace of Lament. Mark and his wife, Sarah, are the parents of four children.